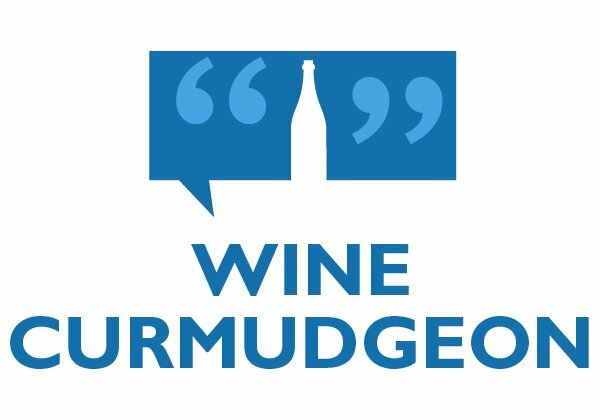 Welcome to the Wine Curmudgeon, overseen by Jeff Siegel. 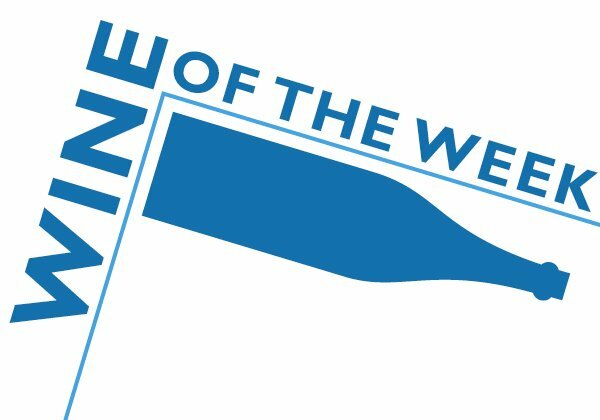 The blog focuses on the wine most of us drink – cheap wine. And it’s written by someone who has made cheap wine his life’s work and isn’t embarrassed about the choice. that. 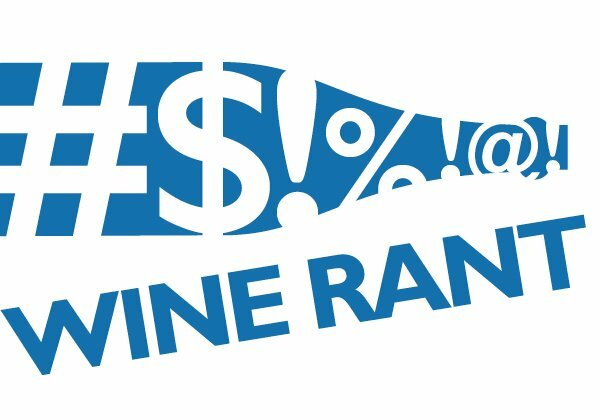 That means you won’t see winespeak here, wine scores and ratings, or hoity-toity writing that implies that I’m better or cooler or neater than you are. Because I’m not. I just drink more wine. 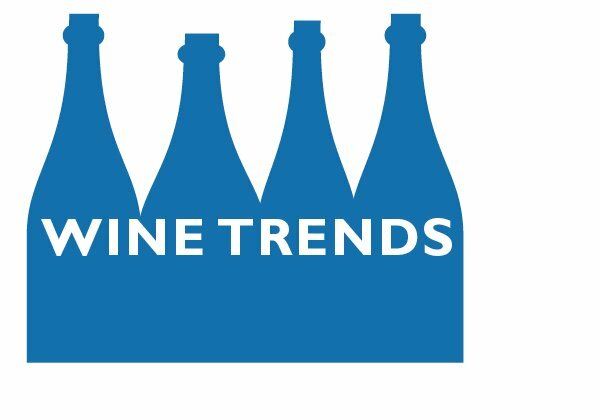 My goal: To help Americans see wine as Europeans do, as something to drink every day. Even if it kills me. Q. So what do you write? A. 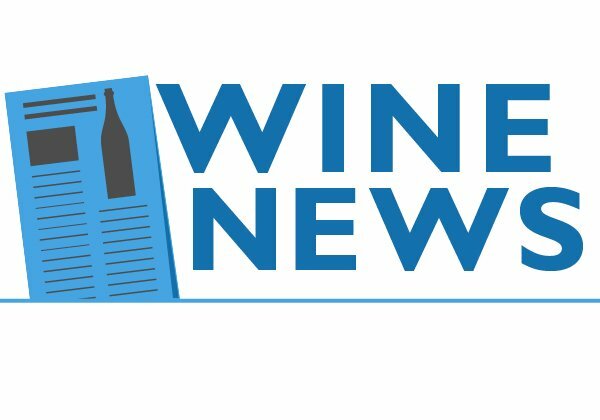 Common sense articles about wine, written to help you understand what’s available and what it tastes like, as well as tips and advice about buying and drinking wine. My goal? Offer the information, and let you make the decision. 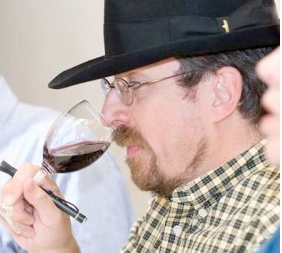 The blog is about the process of wine, not me telling you what to drink. A. Then let me know. Your opinions are always welcome — either by commenting on a post by clicking the comments link at the bottom of the article or by sending me an email. Just keep in mind that the atmosphere here is cordial, which means we don’t use any of George Carlin’s Seven Dirty Words. It’s not only OK to disagree — agreeing to disagree is encouraged.